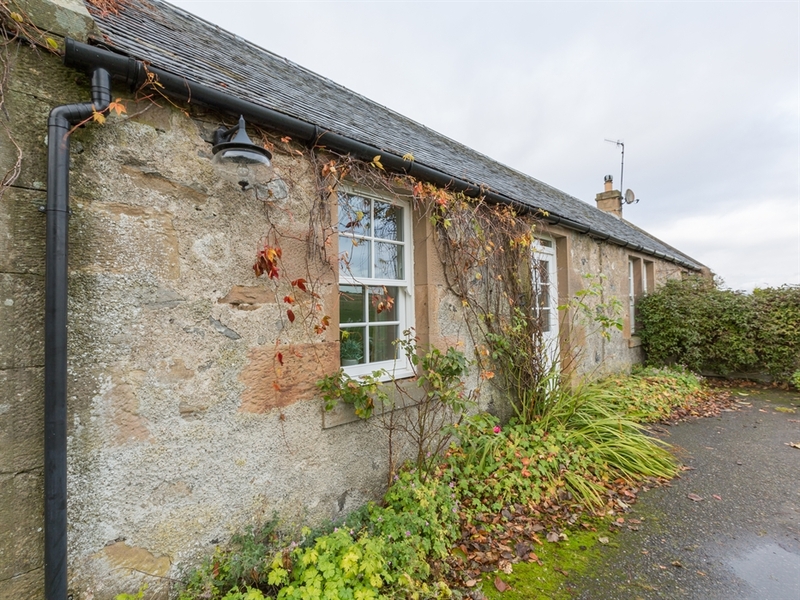 This charming, newly refurbished, semi-detached cottage is on a working farm and has panoramic views over farmland towards Ben Wyvis, Dingwall and the Cromarty Firth. 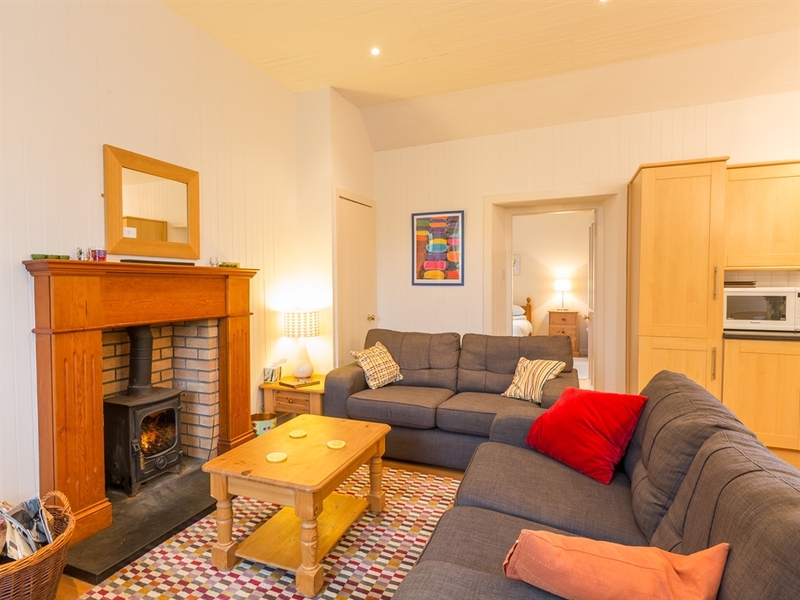 Situated on an active Scottish farm, Torgorm is an incredibly charming self catering holiday cottage close to Inverness, the Capital of the Highlands. 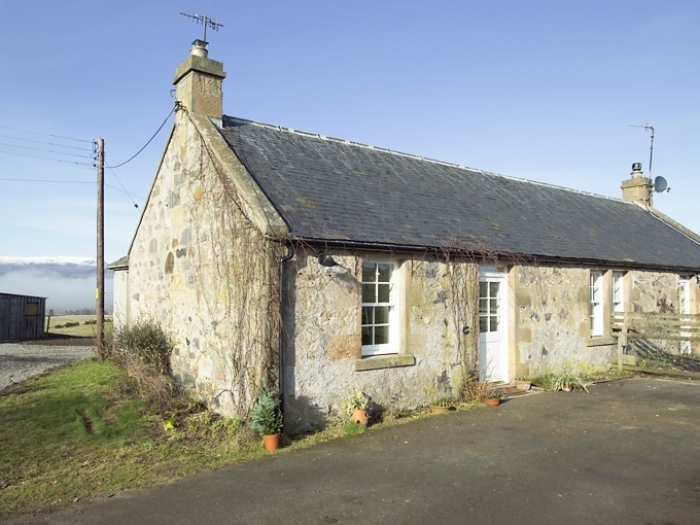 The property enjoys wonderful far reaching views across attractive farmland towards Ben Wyvis, Dingwall and the Cromarty Firth. 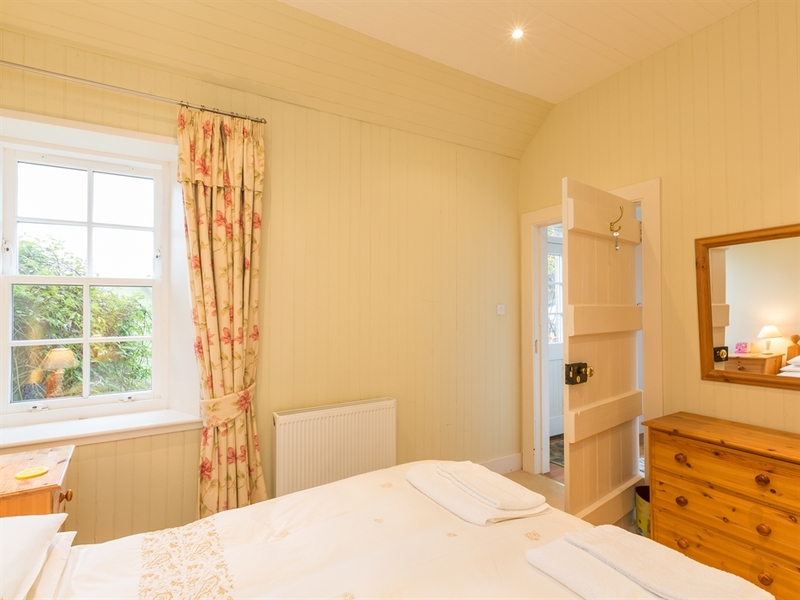 This picturesque cottage, with a traditional slate roof and ivy growing up the walls, provides wonderfully comfortable accommodation that is perfect for a summer family farm holiday or a romantic break in the country and sleeps up to four guests. 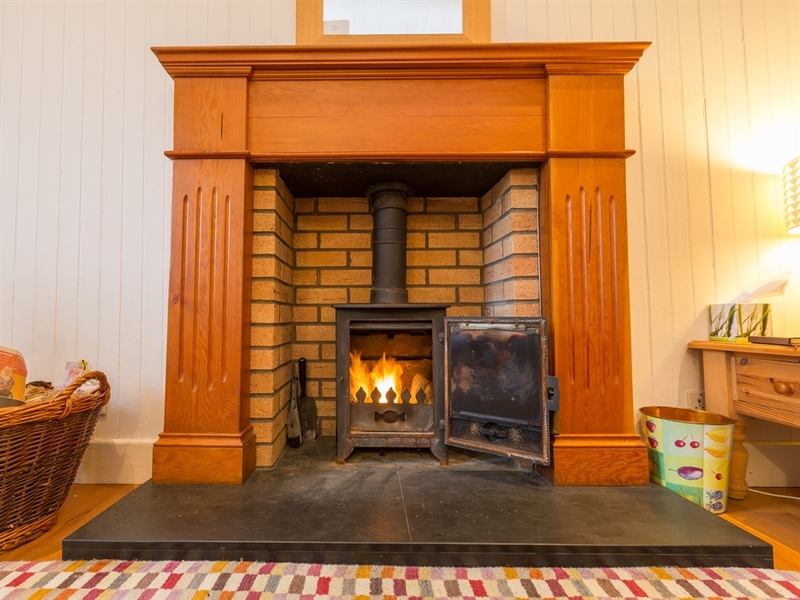 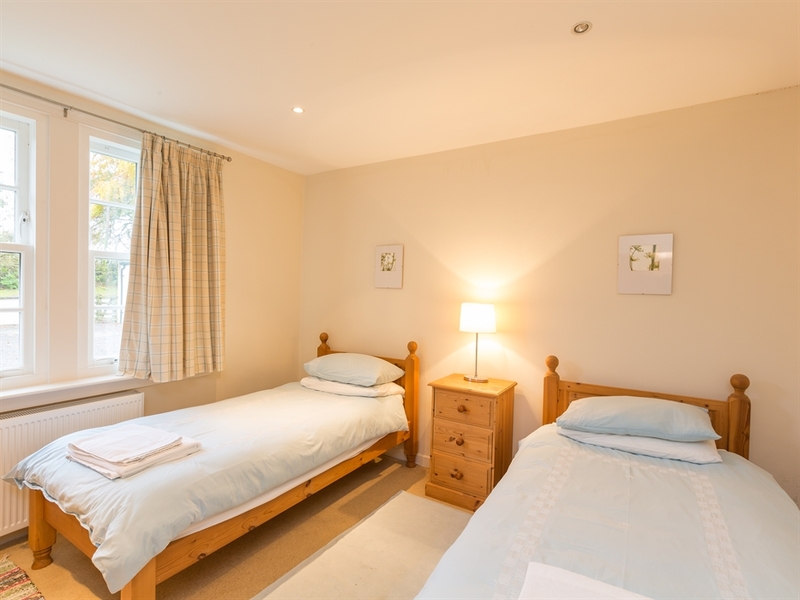 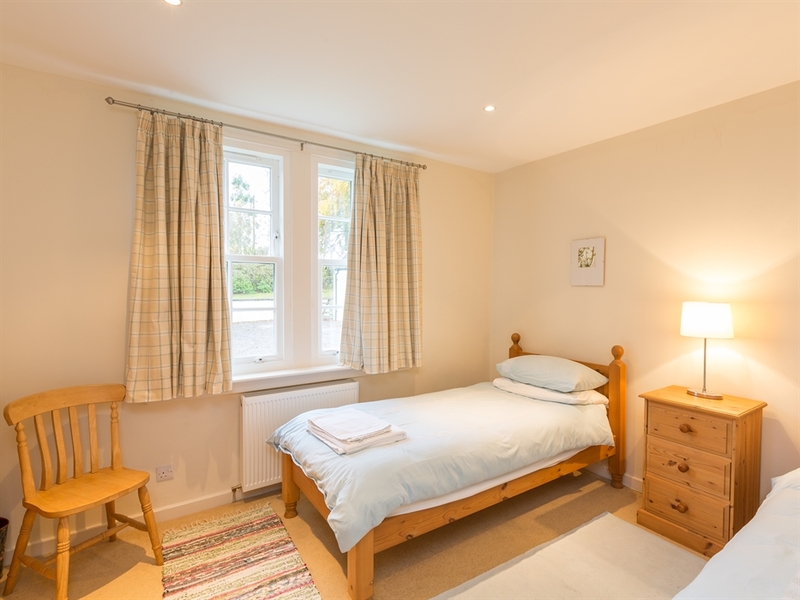 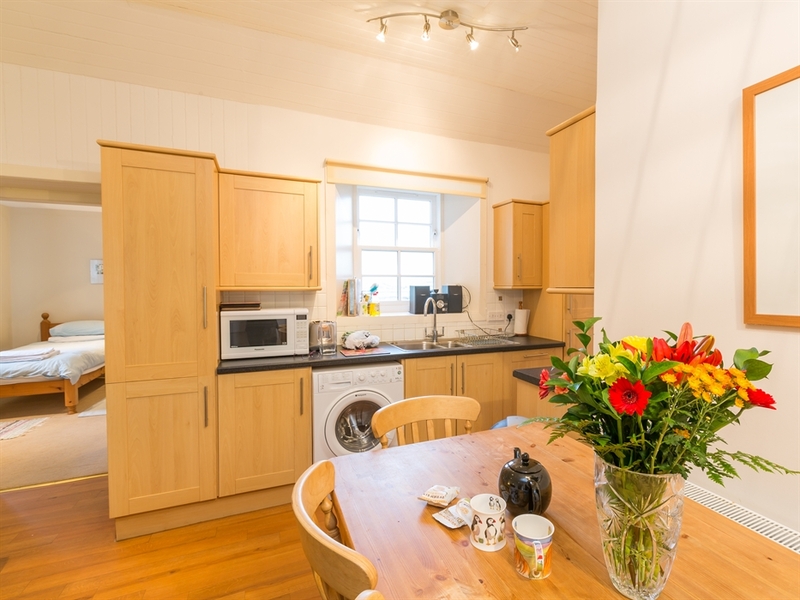 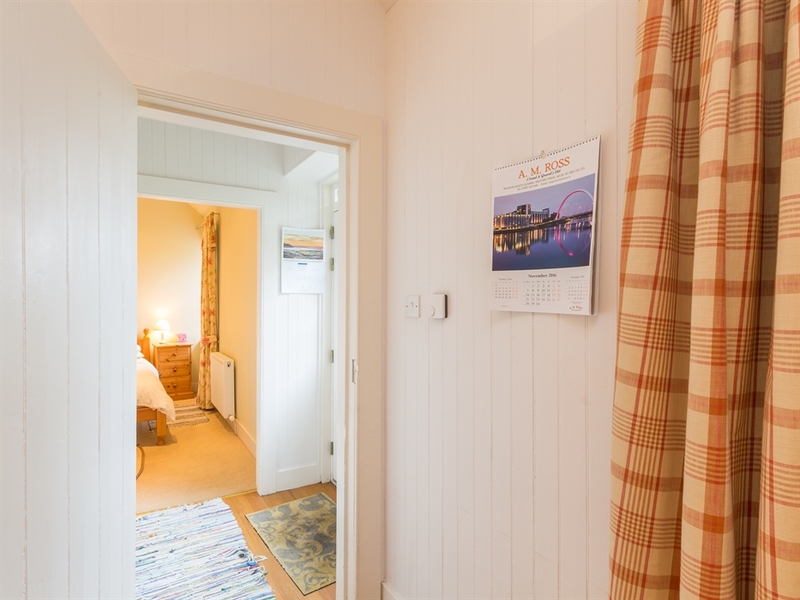 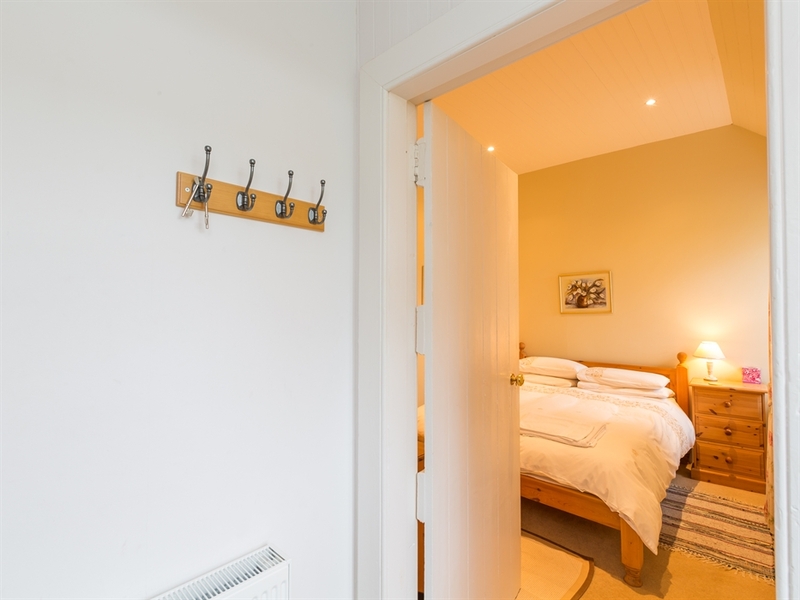 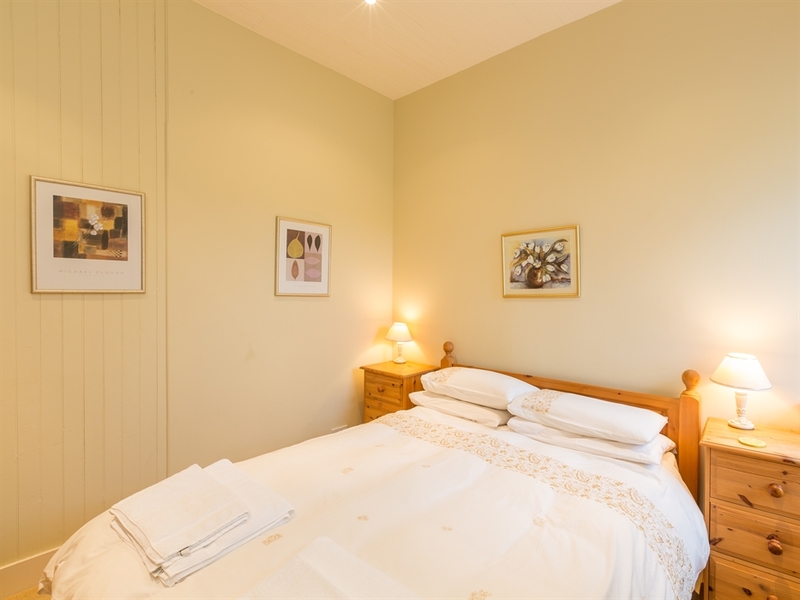 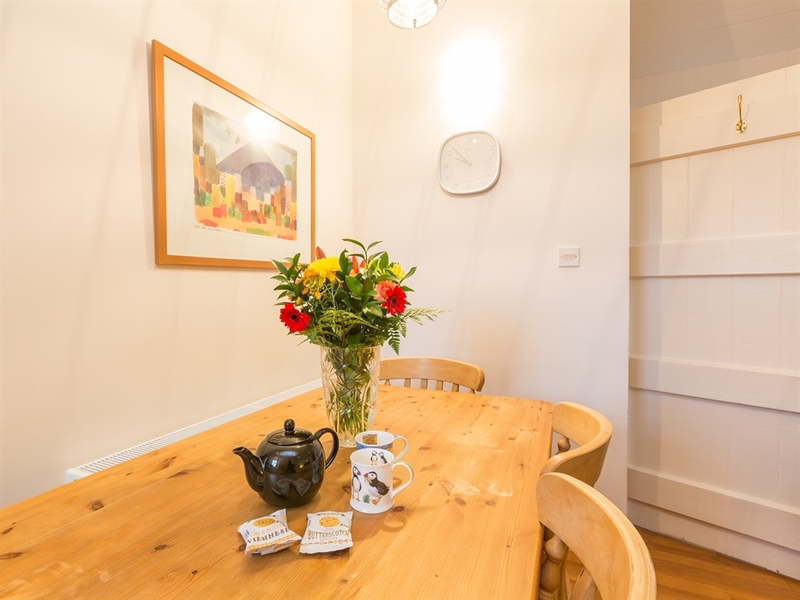 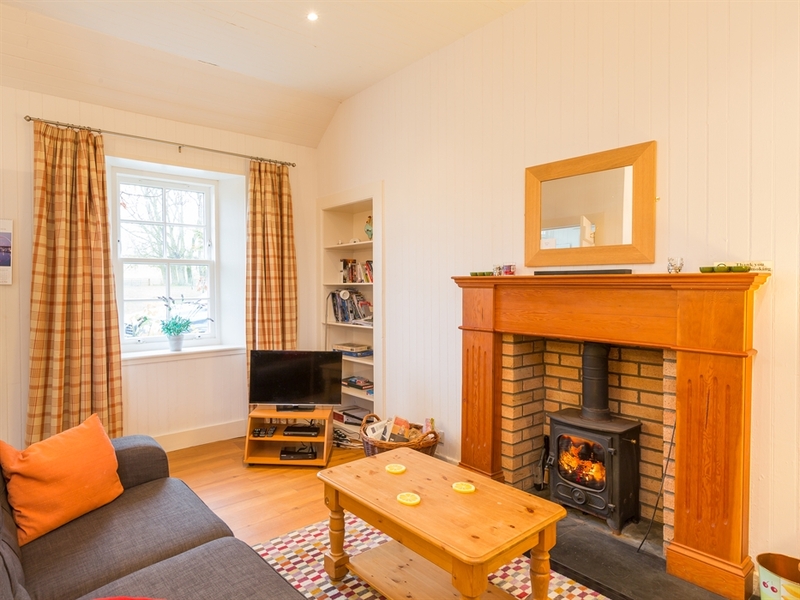 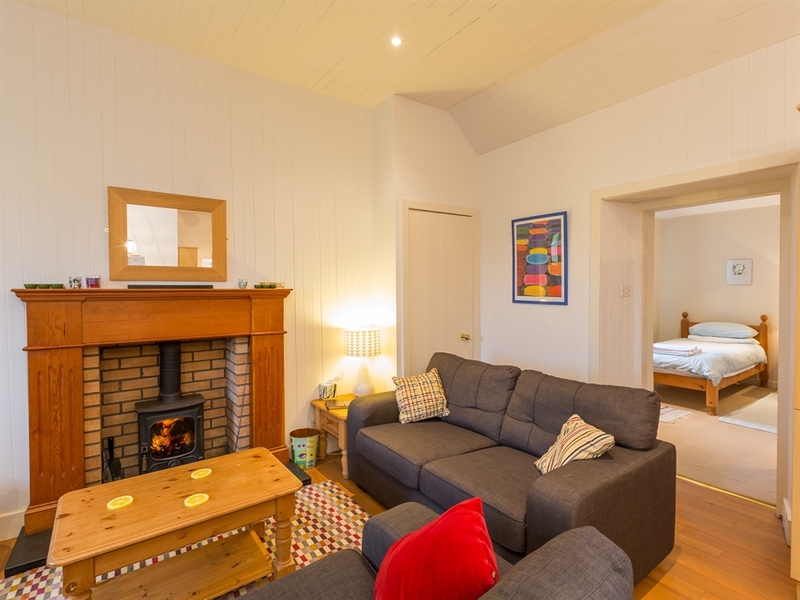 The property has a lovely homely feel to it and whilst the cottage has been furnished to the same high standards as Torgorm No 3, many of the original features such as the tongue and groove lined walls have been maintained, all of which add to the over all appeal of the property. 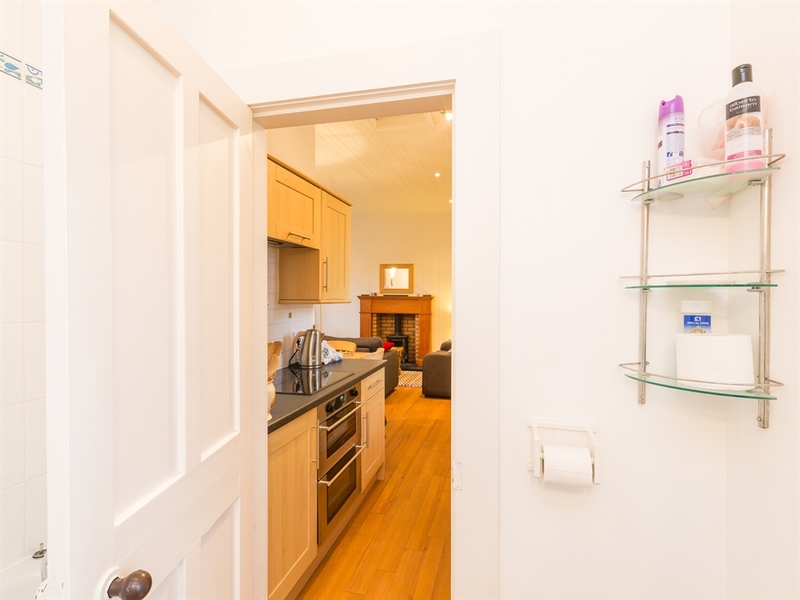 Vestibule with hanging space. 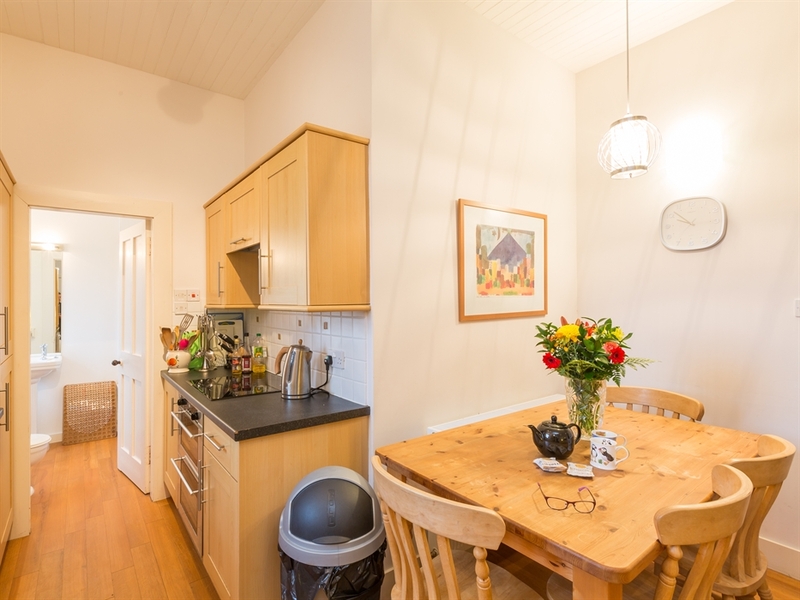 Open plan kitchen/dining/sitting room with wood burning stove. 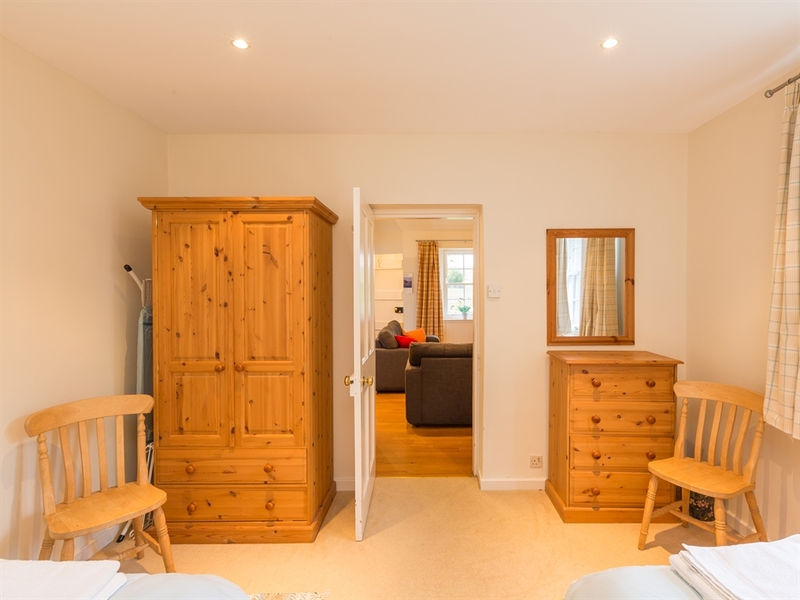 1 double and 1 twin bedroom. 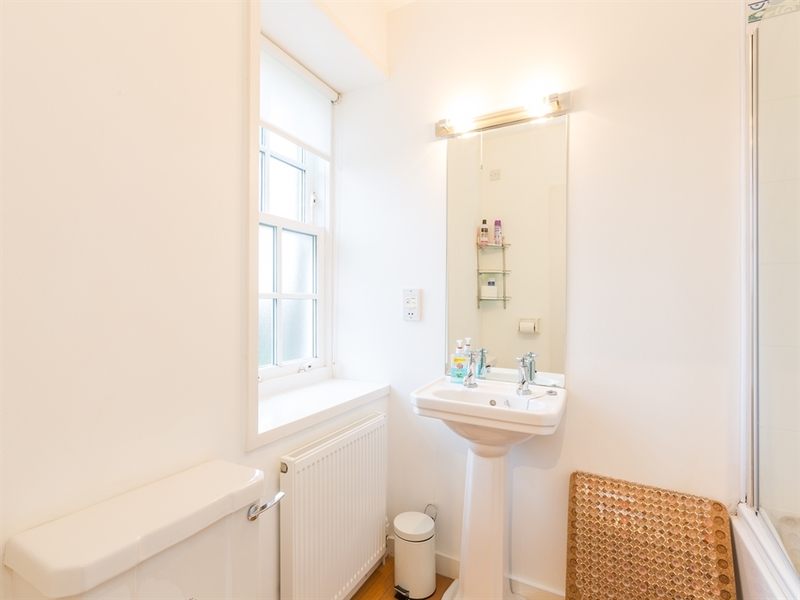 Separate bathroom with bath and shower over the bath, WC & WHB.